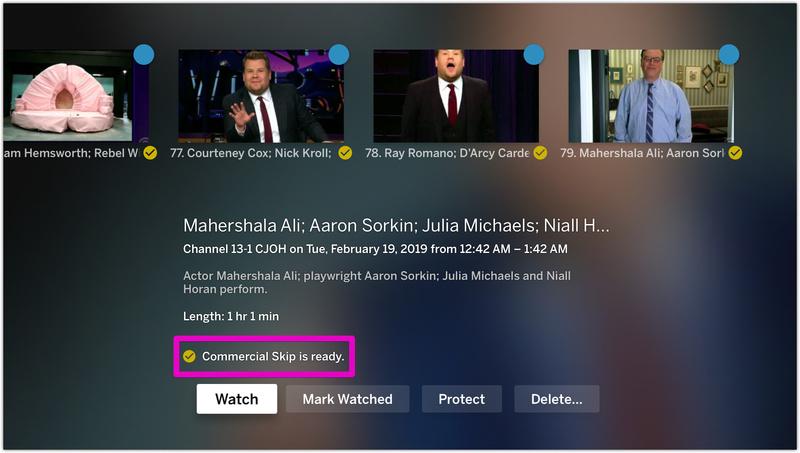 A new update is on the way for Apple TV as well. If you have any questions or feedback about this update, don’t hesitate to drop us a line or comment below. What do you mean by « Ethernet only »? Does my Tablo need to be connected by Ethernet to the router? Does my Apple TV need to be connected to the router by Ethernet? Or do both need to be connected to the router by Ethernet? Adds initial setup process, if connected via Ethernet cable. Everything being connected via Ethernet cables directly to the router would be best, but wifi works, too.